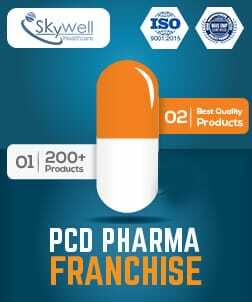 Welcome To Crewmed Healthcare (Unit Of MM Pharma) ..
Pharma Franchise in Zirakpur - PharmaHopers welcomes to all those pharma professionals who are interested in starting their own PCD pharma franchise in Zirakpur. 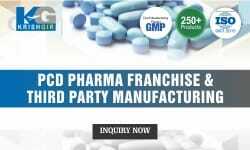 This portal has a verified list of top rated pharma PCD companies from across India who are offering reasonable pharma franchise in Zirakpur. 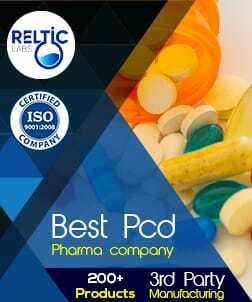 At this portal buyer gets the benefit of choosing a company by after comparing with all. 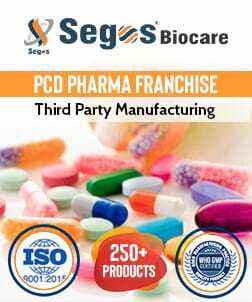 The companies listed on our portal specialized in producing effective formulations such as capsules, injectables, soap, powder, sachets, lotion, pre-filled syringes, soft gelatin syrups, tablets and more of sectors medicine, gynecology, dermatology, cardiology etc. 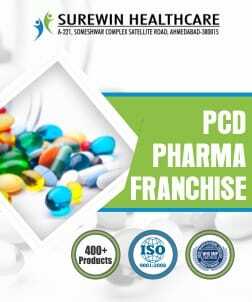 The companies here are increasing its business all over Punjab and in other districts as well by offering PCD pharma franchise on genuine terms. 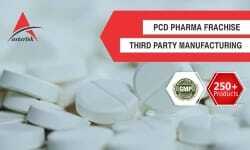 We are available with a list of ISO, WHO and GMP certified companies. 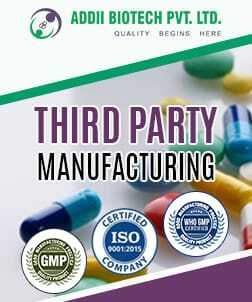 Visit PharmaHopers today and get a genuine pharma company by your side. Zirakpur is town situated in district Mohali, Punjab. 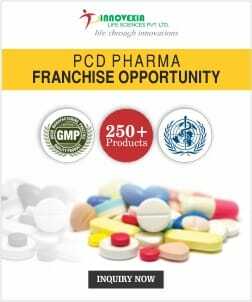 Due to its closeness to Chandigarh, Panchkula and Mohali has g grown really fast and emerged as the new hotspot for pharma development. 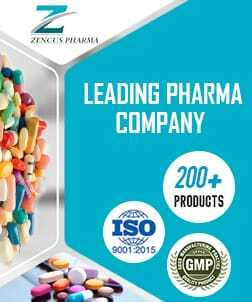 After seeing a good crowd in Zirakpur investors is turning to establish their business here. A no. 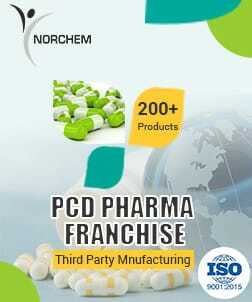 of pharma manufacturing units has been established here in the small period of time. 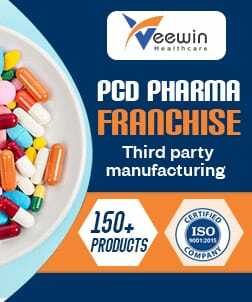 The main reason to establish a business in this city is its strategic location on Delhi Chandigarh highway and connectivity with three states of Punjab, Haryana and Himachal Pradesh. 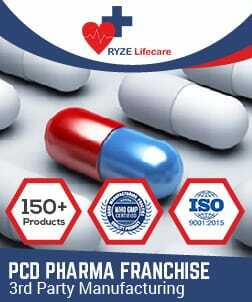 The plan of opening a pharma franchise in Zirakpur is surely beneficial. 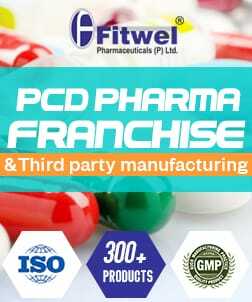 It has a number of small and medium-sized hospitals that need a wide range of pharmaceutical products to serve their patients. 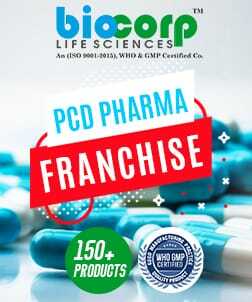 To satisfy the need of patients and customers they look for a local distributor or pharma franchise which benefits the investors a lot. Increasing no. 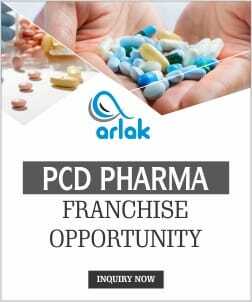 of population and demand for the good quality pharmaceutical product is a good sign for those who want to open pharma franchise in Zirakpur. 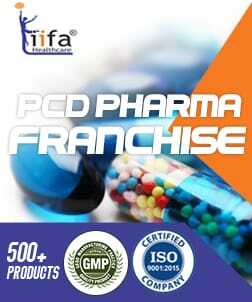 Though no pressure is applied for completing the sales target but still on accomplishing the sales target franchisee gets rewarded with incentives. 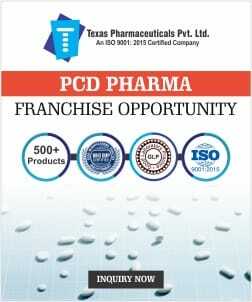 Franchise gets the benefit of working under monopoly rights. 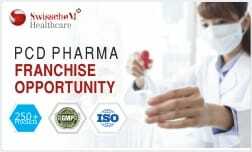 This business has the maximum probability of good growth at low investments. 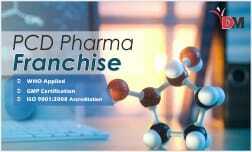 The franchise business starts giving excellent benefits in a very short period of time. 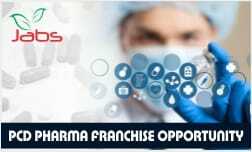 If you are planning on taking a pharma franchise in Zirakpur then you can expect great benefits without any doubt. 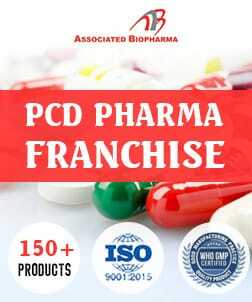 But first and most required thing to start a pharma franchise is you that need a trustworthy pharma company by your side which can back you with its supreme services. To remove the efforts the team at PhramaHopers does that job for you. 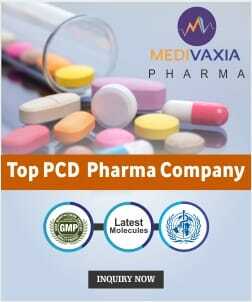 We are available with the compiled list of top pharma companies in Punjab and Zirakpur along with their experience, achievements, product lists, and price. We make your work easy. 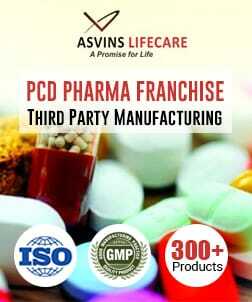 To know more visit our official website.